Well known local author and weekly co-host of the Truman Show, Dan Whittle, is officially premiering his book "Music City: Talent Behind the Stars." Whittle will be at the Arts Center of Cannon County this Saturday from 3 to 6pm for a book signing, which is free. 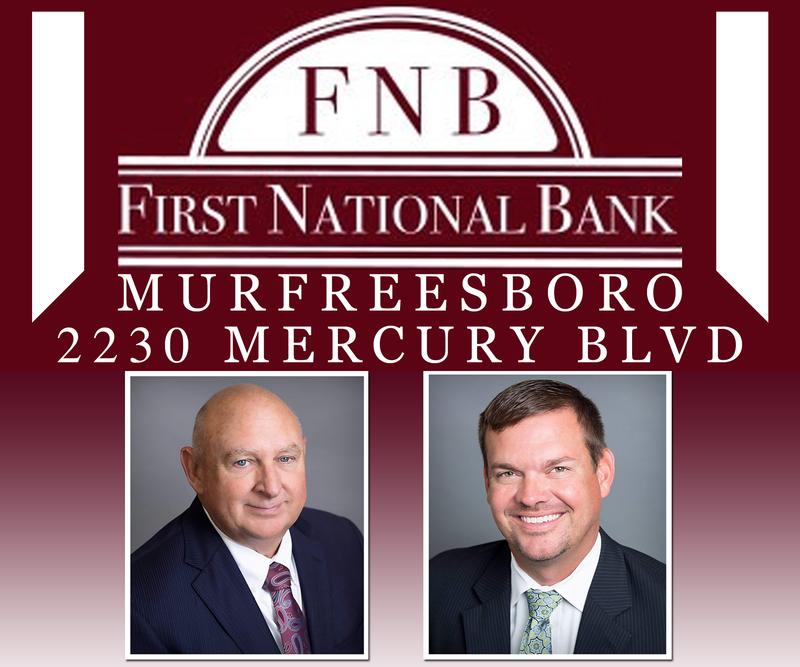 Tickets are needed for that night's performance by Leroy Troy and the Tennessee Mafia Jug Band by calling the Arts Center (615-785-6403). Leroy Troy is a former winner and honoree at our own Uncle Dave Macon Days that draws thousands to Murfreesboro each summer. "Music City: Talent Behind the Stars," spotlights unique entertainers in Nashville's country music industry. It features many local radio stations, including WGNS, and the personalities that grew from the relationship with country and gospel music. 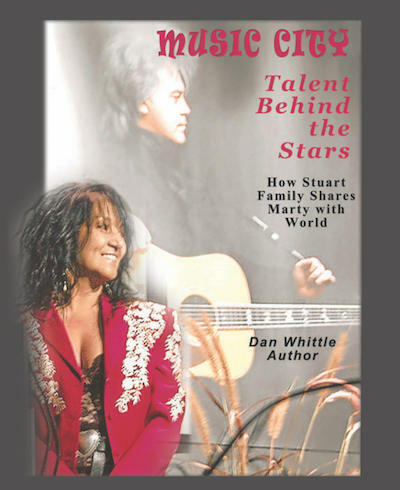 For more information about "Music City: Talent Behind the Stars," and to contact its author Dan Whittle, go to whittlemania.com.